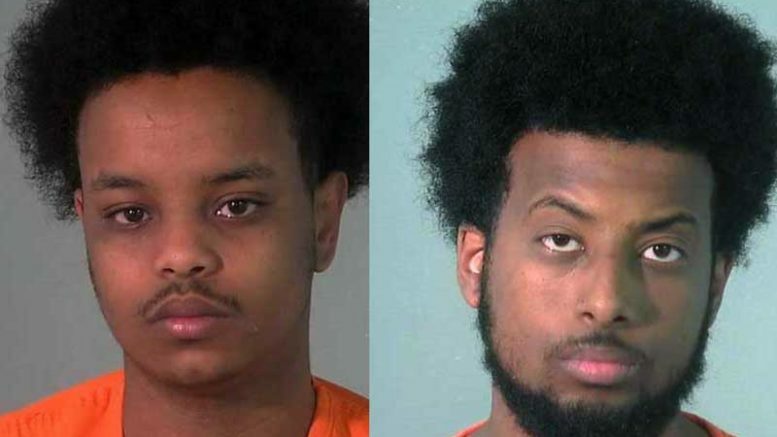 Contributed Photo/Courtesy GCSO: From left, Fahad Osman, 21, and Yafet Habtom, 20, are two of four suspects arrested by Safford Police for attempting to obtain prescription pills with fraudulent prescriptions. SAFFORD – Peddling prescription narcotics is big business and a group of four alleged members of a fraudulent prescription pill syndicate were apprehended by Safford investigators Tuesday, Sept. 20. The highly-sought after opioid medications such as Oxycontin can easily go for $20 per pill, which makes them a prized target for criminals to resell on the black market after receiving a prescription for them. According to Safford Police Chief Joe Brugman, four suspects were arrested and booked into the Graham County Jail on Sept. 20 after they were caught attempting to obtain prescription drugs from local pharmacies with fraudulent prescriptions. The suspects, Fahad Osman, 21, Poulos Tewelde, 23, Yafet Habtom, 20, and Iriz Rivera, 19, were all booked into the jail on charges of forgery, conspiracy, fraudulent schemes and artifices, and participating in a criminal syndicate. The group came onto the police’s radar after local pharmacists alerted authorities to the fraudulent prescriptions. Contributed Photo/Courtesy GCSO: The other two suspects were identified as, from left, Iriz Rivera, 19, and Poulos Tewelde, 23. 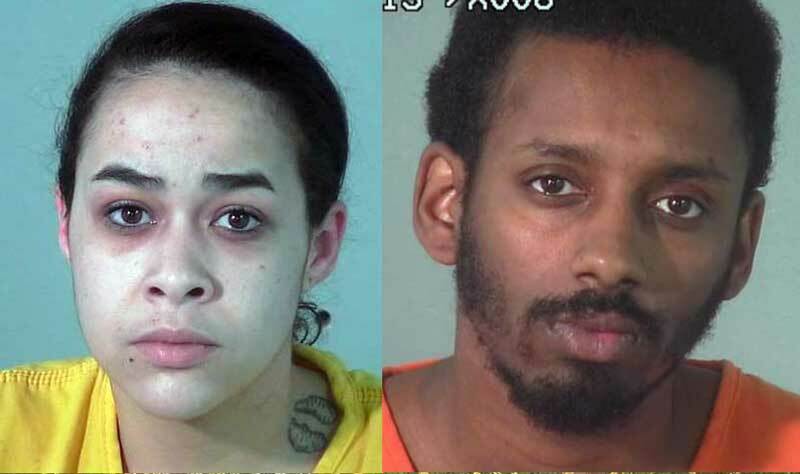 The group is suspected of perpetrating the same crime in other parts of the state before attempting it in the Gila Valley. Various items used for creating fraudulent prescriptions were also located on the suspects. According to a report earlier this month by Howard Fischer of Capitol Media Services, opioid deaths in Arizona increased from 638 in 2015 to 790 in 2016, including 482 people who died from prescription misuse. In his article, Fischer reported that Dr. Cara Christ, the “state’s top health official”, wants to limit the number of opiate pills a patient can receive at once to only a five-day supply and to outlaw paper prescriptions for the drugs. The removal of paper prescriptions would likely inhibit prescription fraud like the one Safford Police are currently investigating by removing the ability for people to forge a paper prescription. Instead, doctors would just send an electronic prescription to the pharmacy of the patient’s choice. The investigation into the four suspects in the Safford case is ongoing.